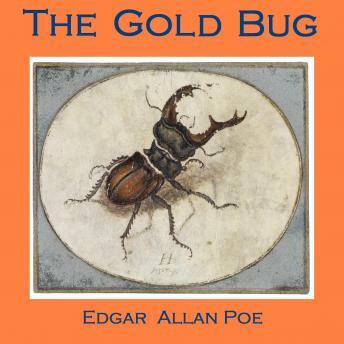 Poe's gripping tale of a treasure hunt. When the reclusive adventurer and naturalist LeGrande finds an unusual beetle, he believes he has discovered a rare new species. But he little suspects that the discovery will set him on the trail of pirates, buried treasure and the restoration of his family fortunes.